What Does Revelation 3:5 Mean? 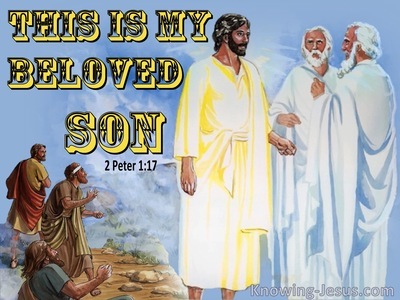 They were obviously regenerate individuals, for only those that are saved by grace through faith in Christ, can be addressed as members of Christ's Body - which is the Church. However, they lacked any sign of godly living and were not carrying out the work that God had prepared for them to do. They were not abiding in Christ and walking in spirit and truth, and they were accused by Jesus of being spiritually dead in their Christian life. These Christians were obviously not physically dead, and lying in their graves. And as members of the Church, which is the Body of Christ, they were not spiritually dead in their trespasses and sins. However, their soul-life was fruitless. They were abiding in the world instead of abiding in Christ. And in their worldly carnality, they were producing dead works of the flesh, which God will never accept. These saints were not being progressively sanctified, but were stuck in spiritual babyhood. Though members of Christ's Body, with the indwelling Spirit of God, these Christians were deprived of the life and power of God. They were living a carnal, unproductive, fruitless Christian life, and grieving the Holy Spirit, like the saints in first Corinthians. They were not growing in grace and maturing in the faith. 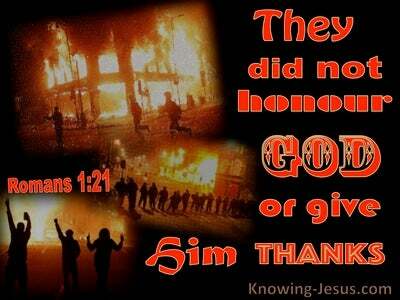 They were not permitting the Spirit of God to lead and guide them in their Christian walk. These believers had, in fact, adopted the way of the world and were spiritually impotent. They were still spiritual babes, who were stunted in growth and had been lulled into a false sense of comfortable security. The world did not consider the message they shared to be dynamic and powerful, for they had compromised the word of truth! The true message of the cross, is sharper than a two-edged sword and an offence to a sin-sick world, and should have been the watchword of these believers - but it was silenced, for they had compromised their faith. They were incapable of growing into mature men and women of God, unless they changed their ways, became spiritually alert and began a progressive move towards sanctification. Christ challenged them to wake up from their spiritual slumber and religious disinterest. He exhorted them to give some evidence of spiritual life. A born-again Christian can only grow in grace OR regress in their spiritual life. Most in the Church at Sardis appeared to be in spiritual infancy. However, we DO see, among their congregation, a very small remnant of believers who were walking in spirit and truth. And so the whole church was challenged to be watchful, to think, and to change their ways, so that the Church would not become totally ineffective. 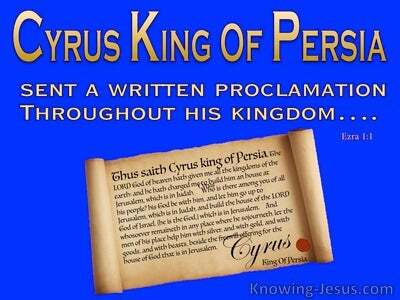 They were encouraged to change their ways with a wonderful promise.. 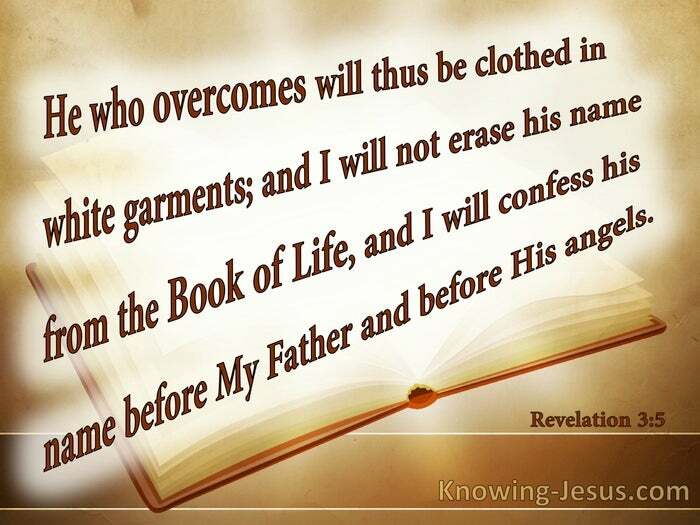 He who overcomes will thus be clothed in a white garment; and I will not erase his name from the book of life, and I will confess his name before My Father and before His angels. The righteous acts of the saints, are described as fine linen they wear.. pure and bright. These righteous acts are carried out in the power of the indwelling Spirit. They are the good works, which are done in God's strength and become our heavenly garments of righteousness. 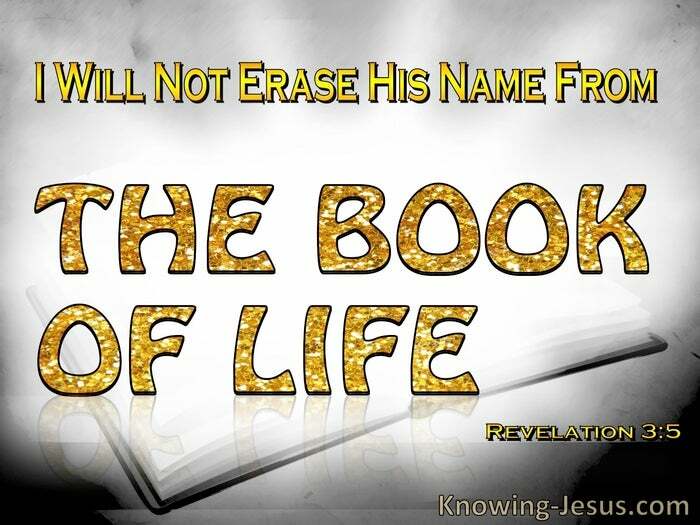 Some use this verse to suggest that a truly, born-again Christians can have their names blotted out of the book of life - and yet in reality it teaches the exact opposite. John teaches, in many passages, that ALL born-again believers are overcomers and all will stand before the Bema seat of Christ. Not one will be blotted out of His book, because Scripture states, in multiple passages, that it is not what we do that saves us, but believing in Christ and trusting in what HE did on Calvary. Our sins were judged at the cross and by faith in Him we have already received forgiveness of sins and life everlasting However it is our works that are judged at the Bema seat of Christ. Even when a Christian lives in carnality, God will never go back on His promises, for He cannot deny His name, nor can He break His Word. However, the Bible teaches that believers who live their life in carnality, will suffer the loss of any reward, which they could have won, by living as the Bible instructs - i.e. 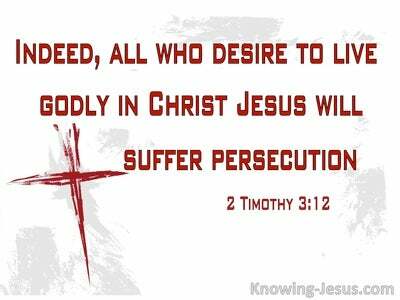 by dying to the carnal self and presenting our bodies as a living sacrifice, unto the Lord. The Bible teaches that ALL born-again believers will be saved, but those that lived in carnality, like the saints in Sardis... will be saved, 'yet as though by fire,' Although saved.. they will suffer the loss of reward and be denied the praise that Christ could have given them by acknowledging them before His heavenly Father and the holy angels - if they had only been obedient to their calling. May we be like the faithful few in the Church at Sardis that remained faithful to their calling and did not defile their garments. May we live our lives in obedience to God's Word and keep our robes clean through daily cleansing, and godly works of the spirit.. so that we will receive the additional rewards - “of gold, silver and precious stones', that are promised to those that do not defile their garments through worldly carnality - but are a true and living witness to the wonderful gospel of grace.